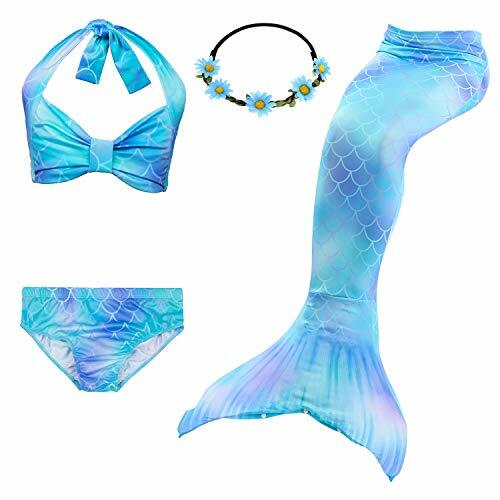 &#x1F30A;【Mermaid Set】 : 1 top , 1 pants underwear , 1 mermaid tail, 1 Garland(set of 4). 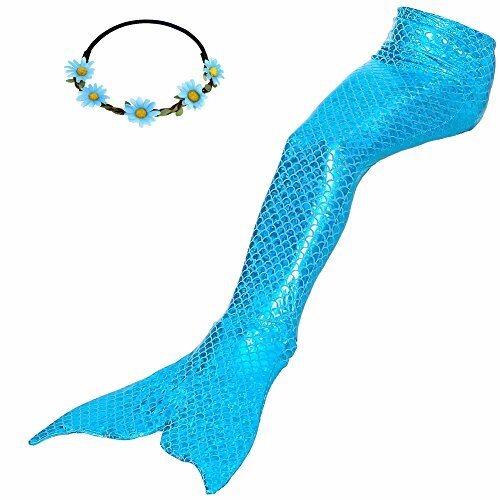 The mermaid tail can add the monofin ( not included,needs to be purchased separately ). 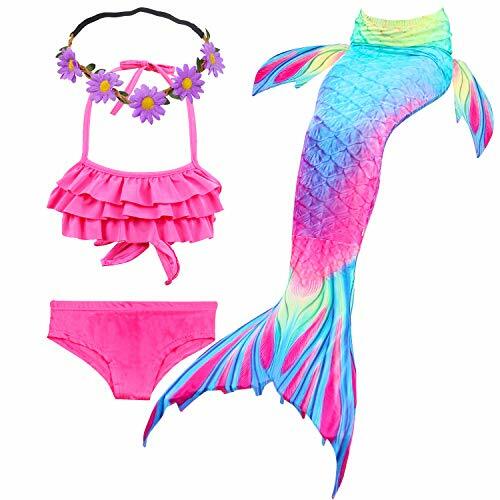 Every girl has mermaid princess dream,This is best birthday gifts and Christmas decoration, for little girls and toddler girls. 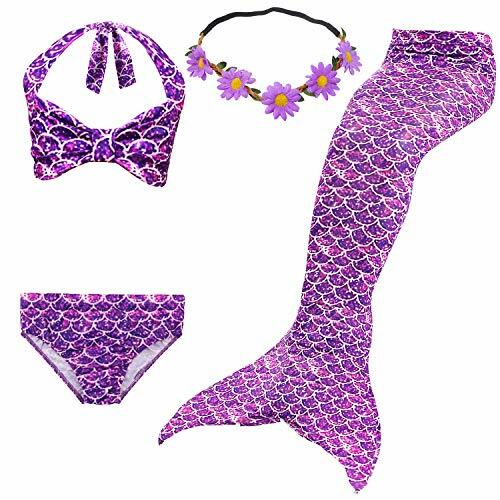 looks like a real mermaid princess, make your little girl' s mermaid dreams come true . 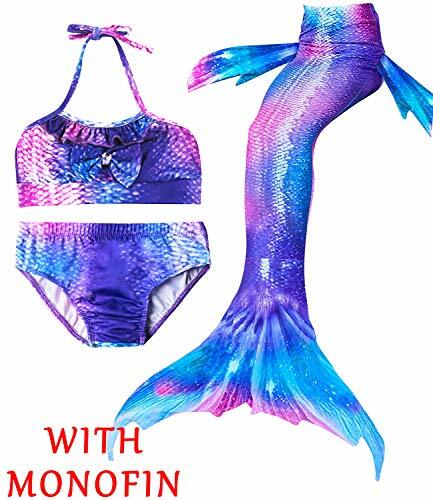 &#x1F30A;【Mermaid swimsuit Design】: Partial ruffles trimmings of leg openings, At the bottom of the mermaid tail can open and close with snaps, your kid can free walking and closing for fin. 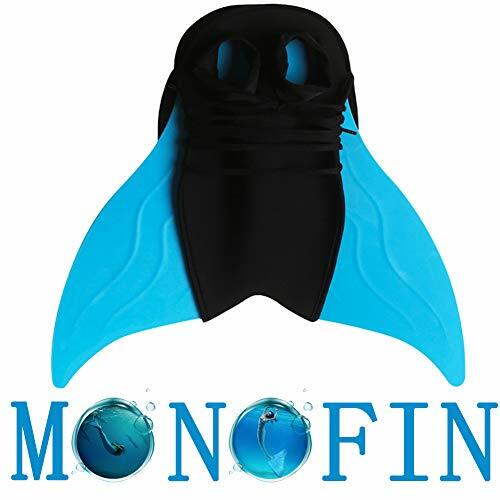 And support add extra monofin into tail skirt, swim Faster 60% than usual when use mermaid tail with Monofin, make your cute girl more flexible. 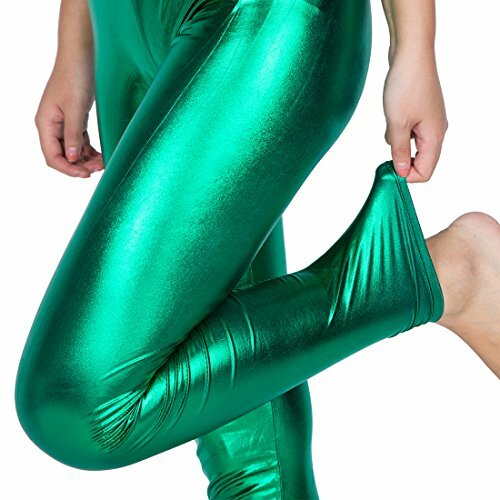 Mermaid tail is designed to Be snug to follow the concept of real mermaid. Go and have funs in the swimming pool, enjoy the swimming new way. 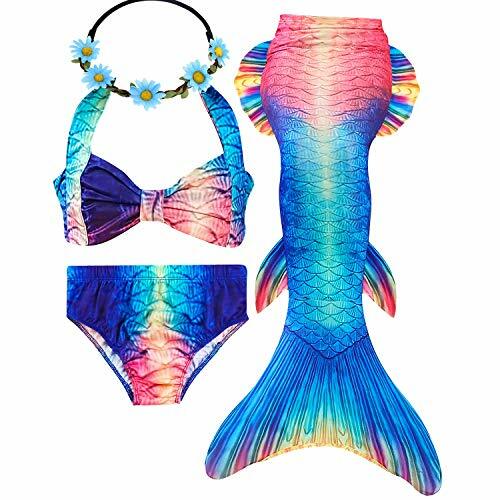 &#x1F30A;【Applicable occasion】: Girls cute 4pcs Mermaid Tail costume, Good for the bathtub, kiddie pool, Kiddy Pool, Beach, Cosplay, Theme party, performance, xmas party, dress up, masquerade, beach holiday, pool party, swimming, Christmas role play, swim party, Children's photography, Beach party,birthday gift photo and purim ect.Best birthday gifts for little girls and baby girls who have a mermaid dream. 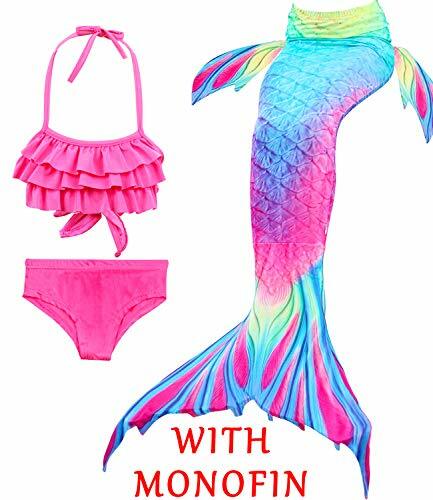 &#x1F30A;【Best Gift for girls】:Every Girl have a mermaid dream , Camlinbo mermaid tail swimsuit for swimming is the best holiday gift or Birthday for your child , Never worry about no idea about gift for your princess. 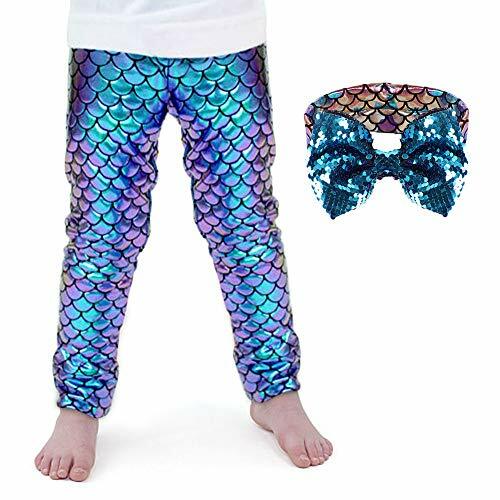 ✅【VIVID Mermaid tail】: The fabric swimming suit made to be real mermaid fish scales, it looks like a real mermaid fish tail, your cute daughter's mermaid dream will come true. ✅【Mermaid tail option】: At the bottom of the mermaid tail can open and close, walking and closing for fin. Mermaid tail is designed to be snug to follow the concept of real mermaid. Go and have funs in the summer, enjoy the outdoors. 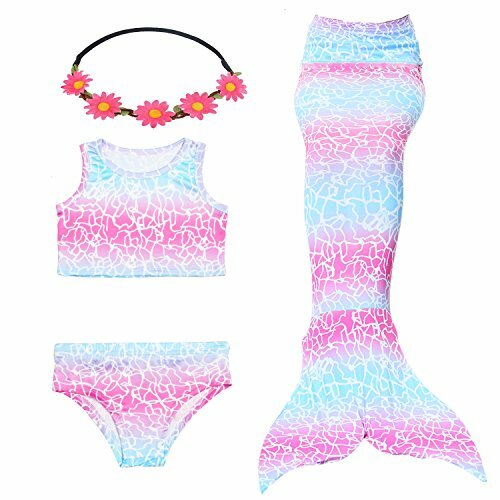 ✅【Good for 】: Girls cute kids girls Mermaid Tails for Swimming, suits for 3-12 years old girls. 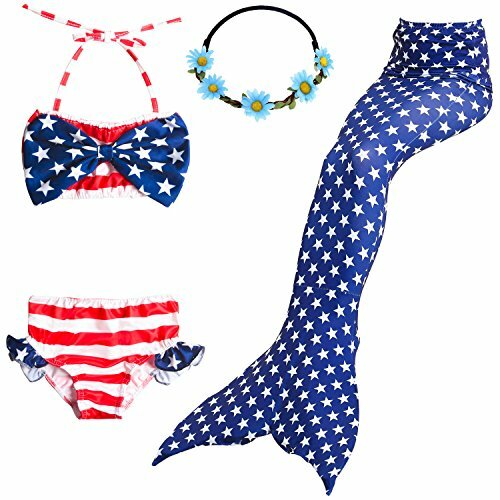 Great choice for beach holiday, pool party, swimming, cosplay, photo, theme party and Purim. ✅【Service】: GALLDEALS GROUP is only seller for GALLDEALS BRAND PRODUCT, please pay attention to the seller when you purchase it. 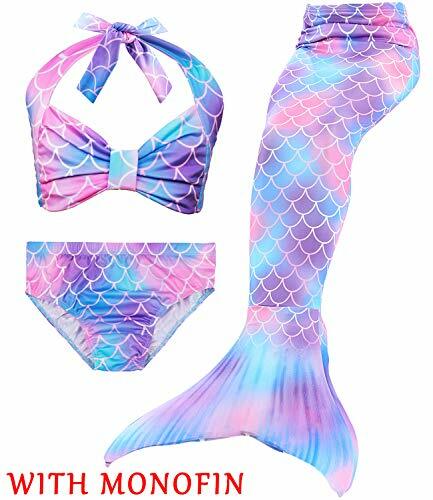 This dress has no mono fin included, you can order the mermaid monofin individually, please check size in our description if any problem please contact us. ✅【Mermaid tail option】: At the bottom of the mermaid tail can open and close with snaps, walking and closing for fin. 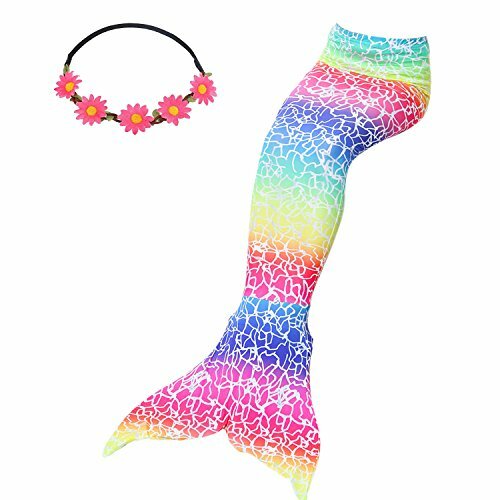 Mermaid tail is designed to be snug to follow the concept of real mermaid. Go and have funs in the summer, enjoy the outdoors. 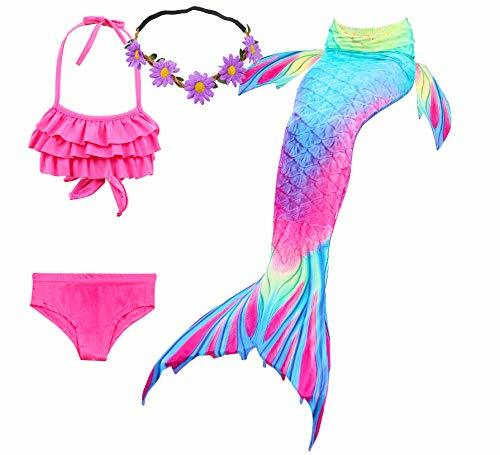 ✅【Set includes】: 1pcs sparkle mermaid tail, material is polyester and spandex, color doesn't fade, dress is stretchable, elastic and easy to be dry. 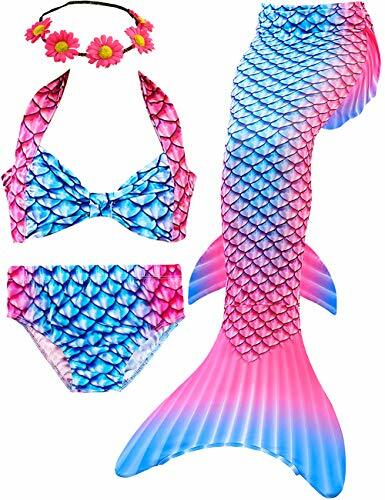 ✅【VIVID Mermaid tail】: The fabric swimming suit made to be real mermaid fish scales, it looks like a real mermaid fish tail, lovely mermaid tail costume swimwear for both adult (adult size available) and children (kid's size available), adult can order one size up. ✅【Mermaid tail option】: At the bottom of the mermaid tail can open and close with snaps, walking and closing for fin easily. Go and have funs in the summer, enjoy the outdoors, perfect for mother daughter set. 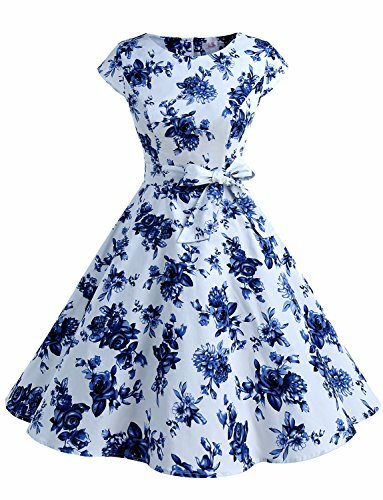 ✅【Good for 】: Great choice for beach holiday, pool party, swimming, bathing, performance, cosplay, theme party and bat mitzvah. 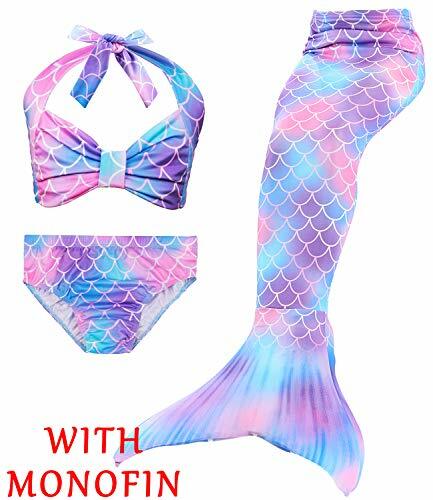 ✅【Service】: These dress has no monofin included, you can order the mermaid monofin individually, if you have doubt for the size, please check description or contact us. Please ignore size on tags and Amazon size chart. 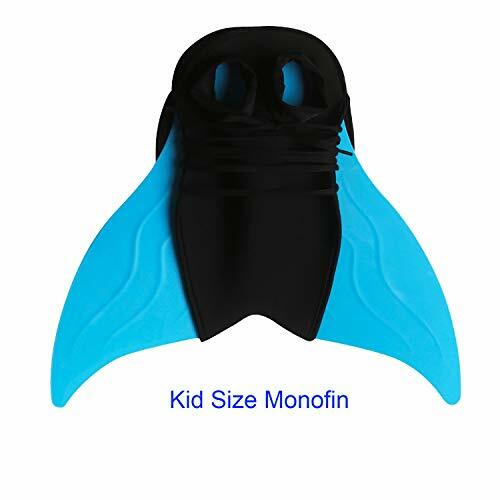 &#x1F42C;【Service】: This dress has no mono fin included, you can order the mermaid monofin individually, please check size in our description (Some customers informed us that size is bigger than it shows, if slim kid can take one size down). If any problem please contact us. 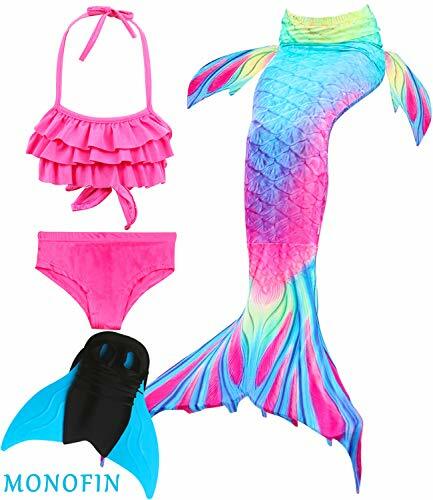 ✅【Mermaid tail option】: At the bottom of the mermaid tail can open and close with snaps/zippers (depends on the style), walking and closing for fin easily. Go and have funs in the summer, enjoy the outdoors. 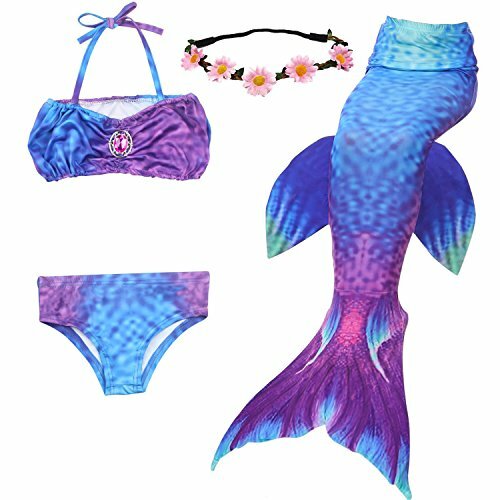 ✅【Good for 】: Girls cute 3pcs Mermaid Tail costume, with 5 different size, suitable for 3-12 years old girls. 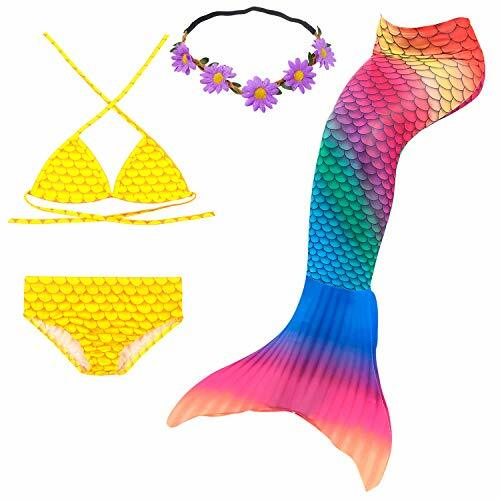 Great choice for beach holiday, pool party, swimming, cosplay, photo, theme party and purim. 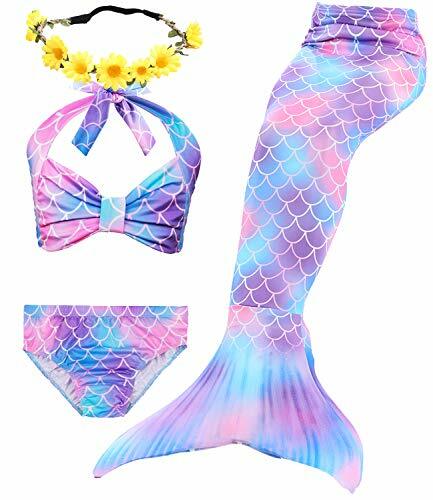 ✅【Service】: These dress has no mono fin included, you can order the mermaid monofin individually, please check size in our description if any problem please contact us. Real color may slightly different via website picture due to monitor screen's resolution, contrast etc(Especially Royal Blue). If you don't like it after receiving the package, please contact us immideately. 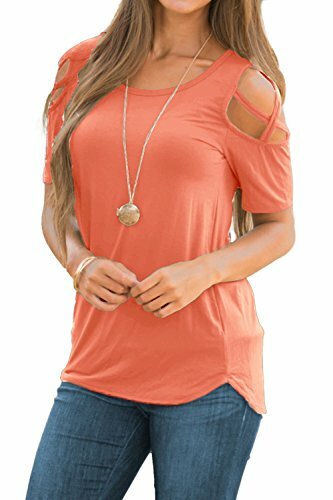 This cold shoulder t shirt easy to match with jeans,skinny jeans,shorts,black pant,jackect,necklace and heels ect.Suitable for summer,casual,leisure,travel,daily life,party,date,office,schoolwork,vacation and many occasions. Hand wash max 40℃ and Hang dry.Do not soak for a long time(no more than 15 min).When ironing,the temperature should not be too high,Iron with press cloth.Package:1*women tops came in an brand zipper package with Adreamly tags and hangtags on the product! other accessories not included. Side pockets with stitched detail to the front,hot dolphin hem stylish. Loose fit with drawstring band waist,you could adjust the waist size based on your need. 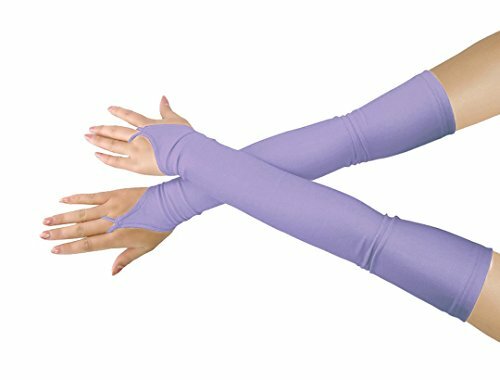 Perfect for yoga,disco,workout,exercise,fitness,dance,clubs,cosplay,hallowen,carnival,christmas party etc. 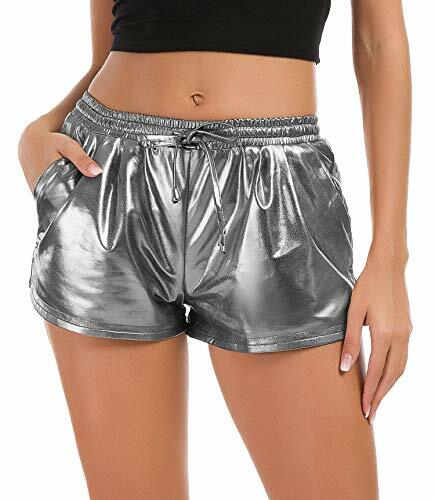 Metallic bright colors: Silver,Gold,Green,Rose Red,Purple,Black,White,Red,Orange,easy to find one suitable for you. 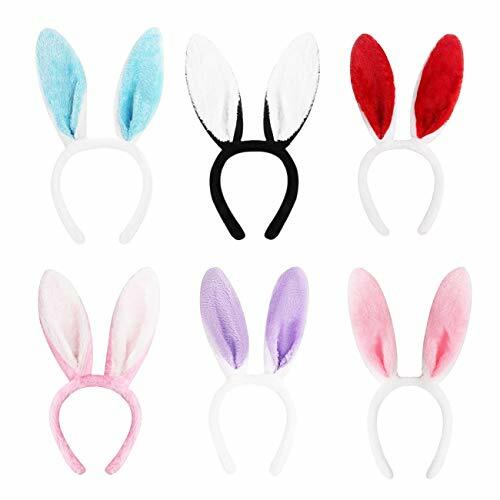 Color: Mix 6 colors per pack Bunny Rabbit Ear Hair Band headband, colors are pink , white, blue, purple,black, red. Please refer to description for detailed size information; Delivery takes 3-5 business days with Expedited Shipping method;8-15 business days with Standard Shipping method. 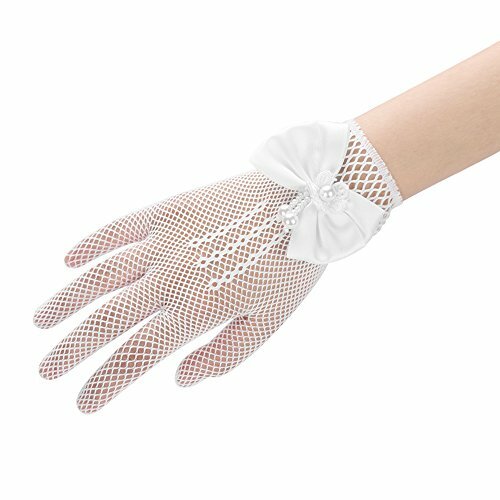 Please email us if you do not receive your order item after Amazon Delivery time, you will get a satisfictory answer within 24 hours!